(TibetanReview.net, Nov18, 2017) – Citing much increased tiredness since last year, Tibet’s exiled spiritual leader, the Dalai Lama, has said he had appointed emissaries to attend international engagements and speak on his behalf for an indefinite period of time. The Dalai Lama revealed this decision during a dialogue on Nov 6 at his residence in Dharamshala, India, with a group of international youth leaders in an event organized by Washington-based United States Institute of Peace (USIP), reported the Tibetan language service of VOA Nov 16. “I’m 82 years old, and since last year [my] feeling of tiredness has been much increased,” he was quoted as having told the group during video-recorded meetings. He has said that since he may not be able to maintain a regular international travel schedule, the president of the Central Tibetan Administration (CTA), Sikyong Lobsang Sangay, and prominent Buddhist scholar and former CTA head Prof Samdong Rinpoche had been designated to act as his emissaries. Carole McGranahan, a University of Colorado anthropologist and historian of Tibet, has said the Dalai Lama’s physical absence from global engagements, unfortunately cannot be substituted via proxy. 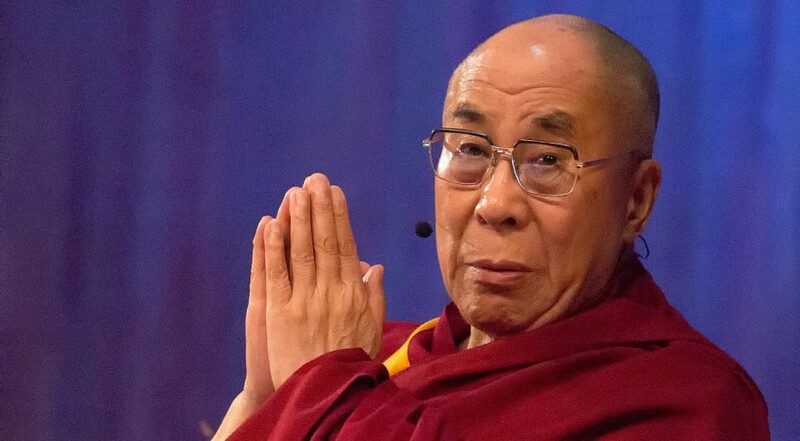 Robert Barnett, director of the Modern Tibet Studies Program at Columbia University, has suggested that the Dalai Lama’s decision may be a signal to Beijing, possibly even a response to a request from Beijing, or perhaps a post-19th Party Congress signal to the Chinese leadership. It should be noted that on the sidelines of the 19th national Congress of the Communist Party of China held in Beijing over Oct 18-24, Zhang Yijiong the Party’s Tibet working group chief, had told reporters that there could be no excuses for foreign leaders to meeting the Dalai Lama.